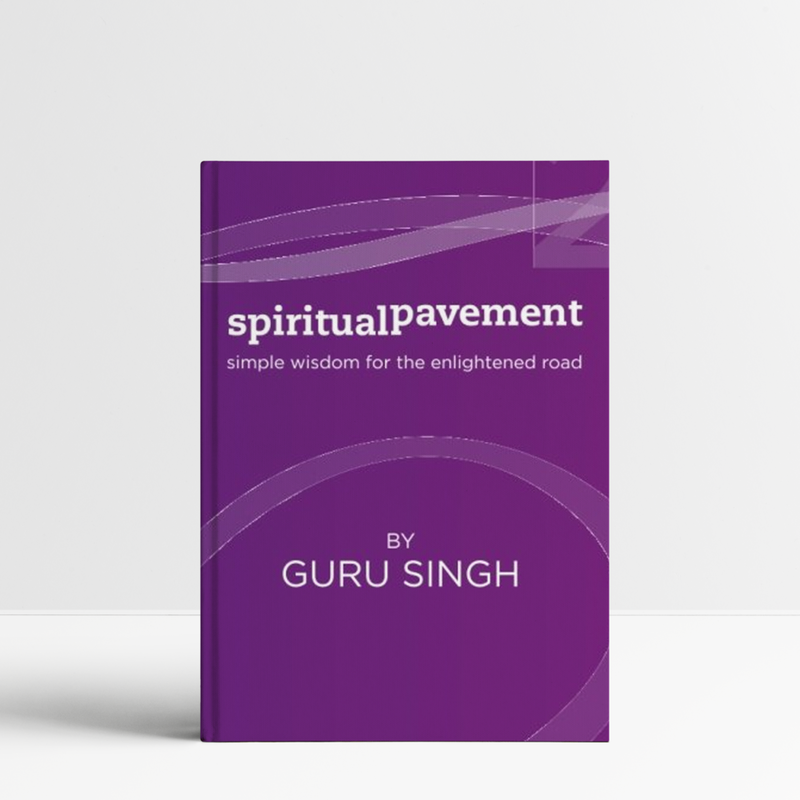 Buried Treasures is the story of 3 years in the early adult life of Guru Singh, after a near death experience set him on a path of radical personal transformation. When we stop looking outside, and turn our attention to the sage, poet, seer, and revealer already deep inside of us, we discover that we are our own prophet. We alone hold our individual truth. A collection of essays that bring hope and courage to life in these rapidly changing times. 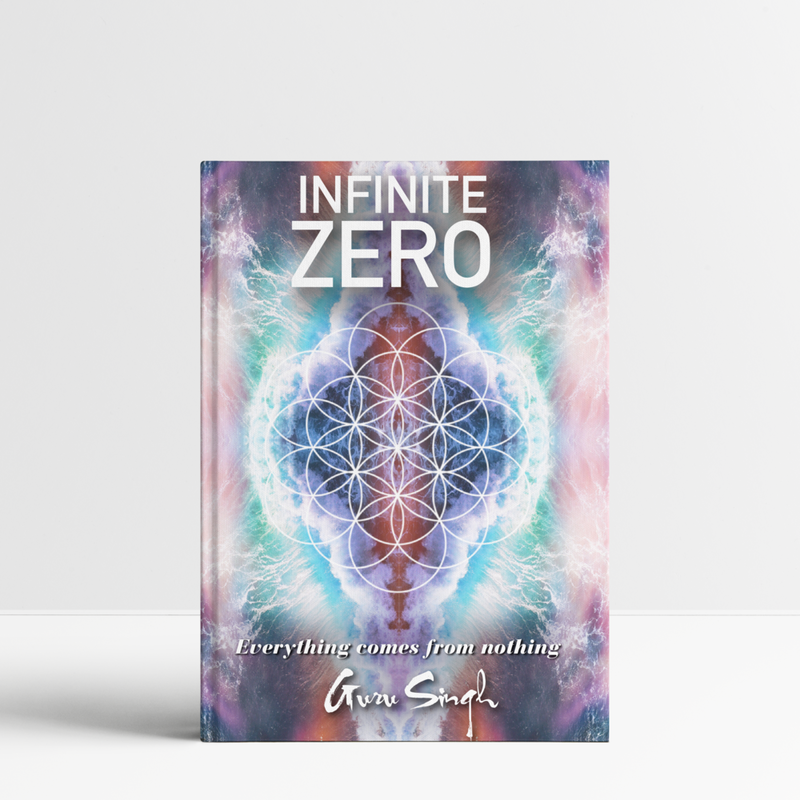 Learn to breathe the newness of infinite zero into the moment of every moment. Levity, the book, gathers the complexities of today's world and weaves them as parables into chapters of prayer. 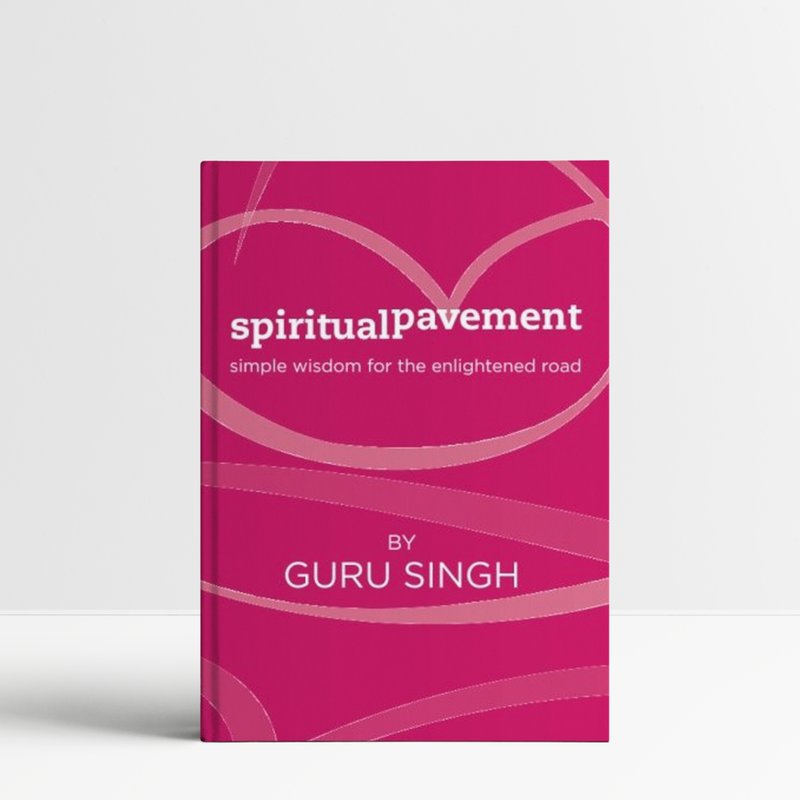 This book was designed by Guru Singh to have 108 distinct journaling steps toward ease, joy, knowing, and grace. Work with it and enjoy—first the process—then the enlightening results. 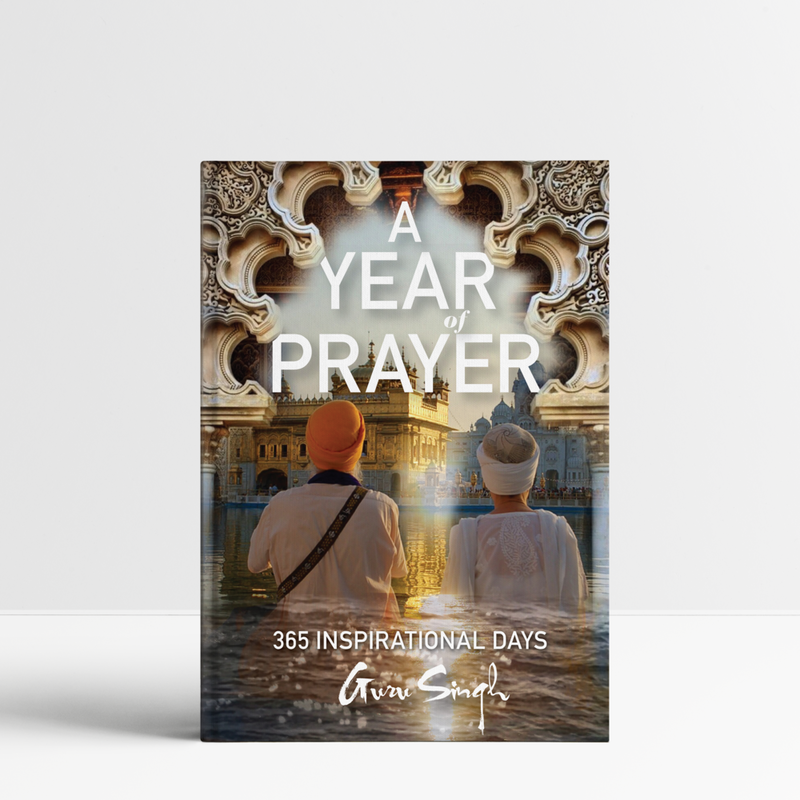 A Year of Prayer is a collection of 365 inspirational paragraphs that dive into the magical realm of your best ideas and wishful dreaming. Angels know the purpose and the dreams in the depths of our hearts. This book is filled with mantric messages to call their magic for you, in you, and all around you. This little book makes a perfect companion to your daily meditation and reflection practice. 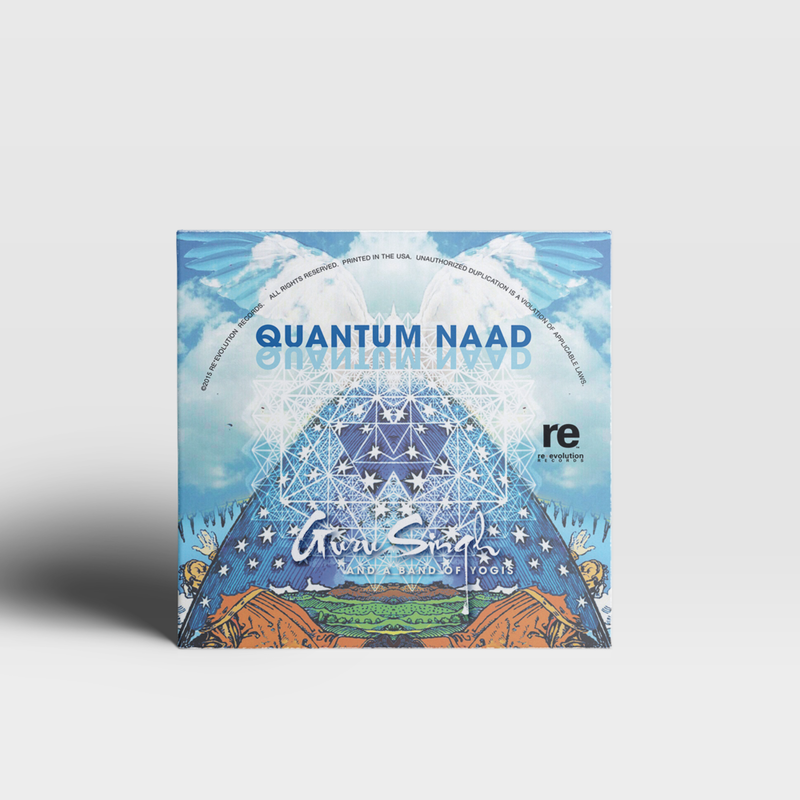 It fits right in your purse or pocket for guidance and inspiration at a moment’s notice. and discipline your life to enjoy them.